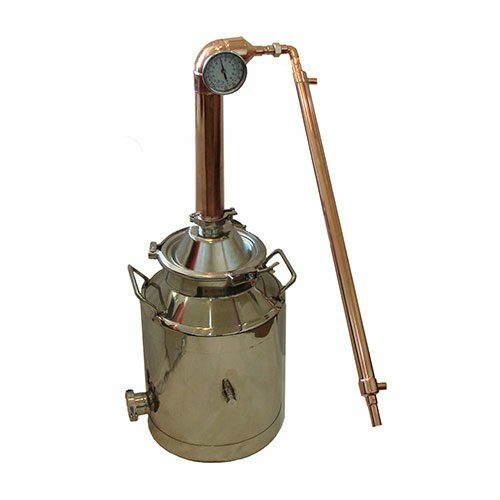 Don’t need to be a Hillbilly to build a copper still at Mile Hi we have all the Copper Stills Parts & Tubing to build a high-quality moonshine distiller or copper alcohol still. 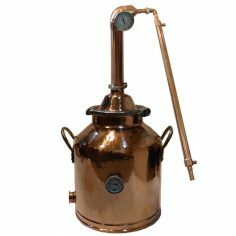 Our copper stills are polished to show the beauty of the copper other companies only do a matt finish we believe or costumers deserve the best so we take the time and tig weld all the copper stills for durability and you won’t see nasty solder joints on our handmade towers. 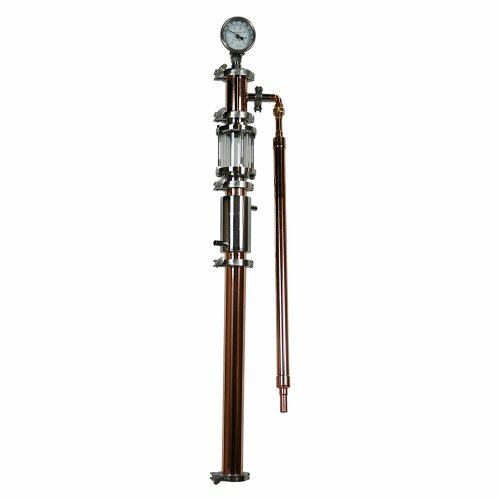 The copper tubing we use for building these beauty copper stills is made in the USA. 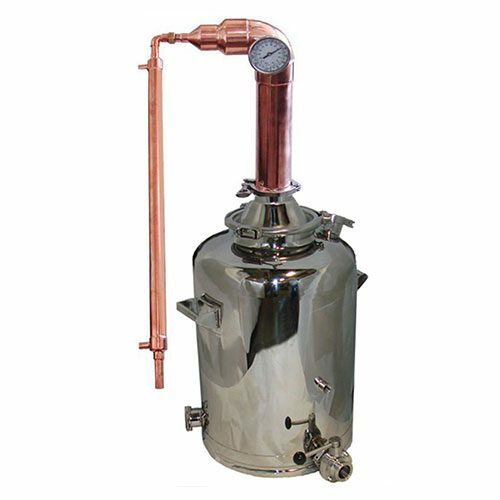 Just like all the stainless stills we manufacturer are made to last a lifetime and to be passed on for further generations. Mile Hi has the largest selection and highest quality of distillers and parts for the fun hobby of home distilling. 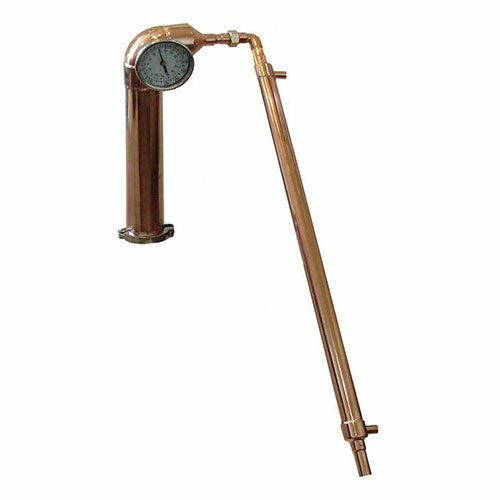 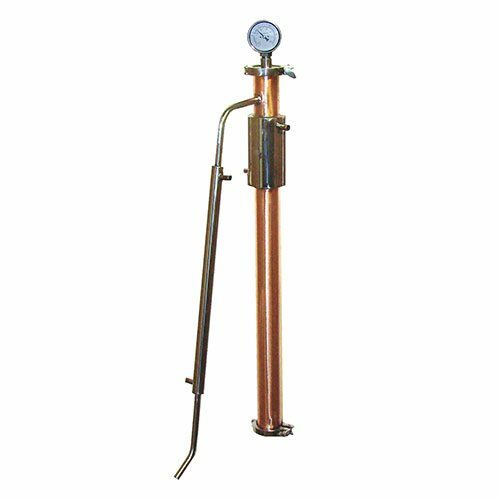 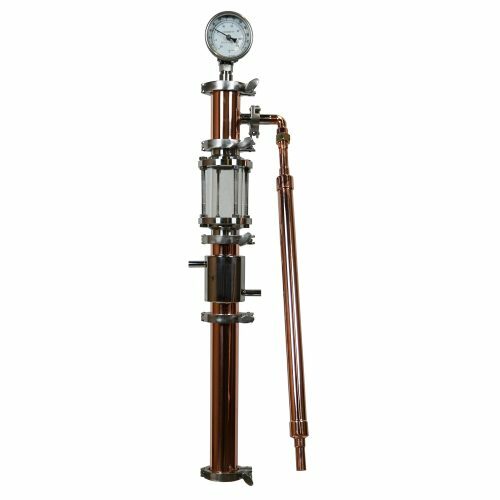 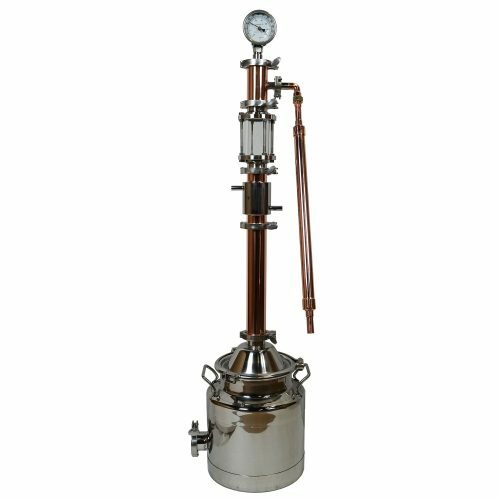 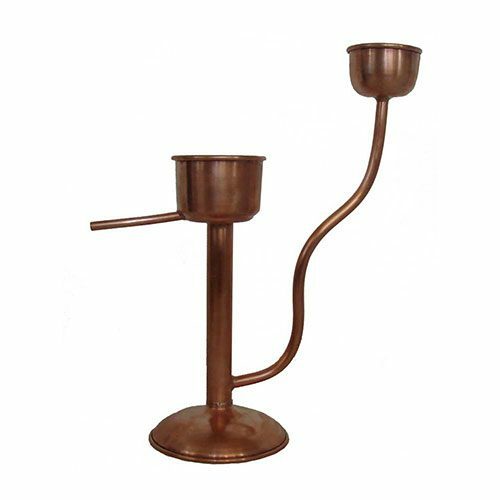 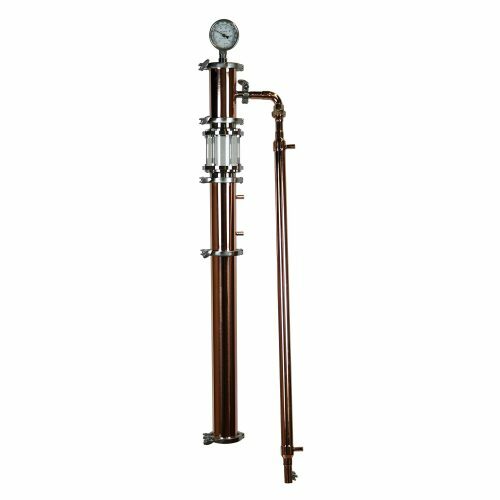 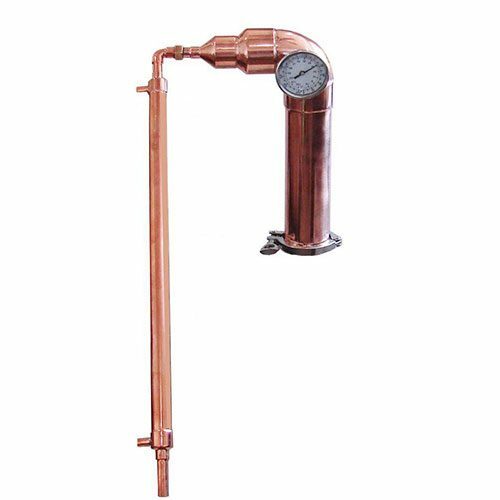 Don’t need to be a Hillbilly to build a copper still at Mile Hi we have all the parts and tubing to build a high-quality moonshine distiller or copper alcohol still. 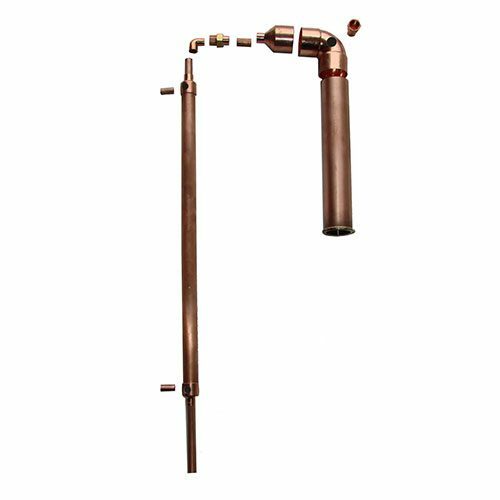 Copper is the perfect metal for heat conduction and consistency. 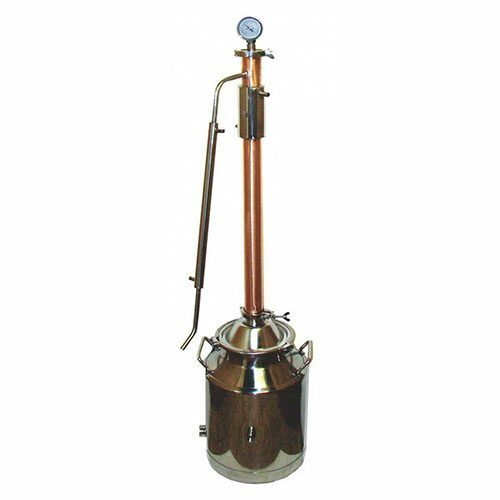 Our copper stills are the highest quality stills on the market today. 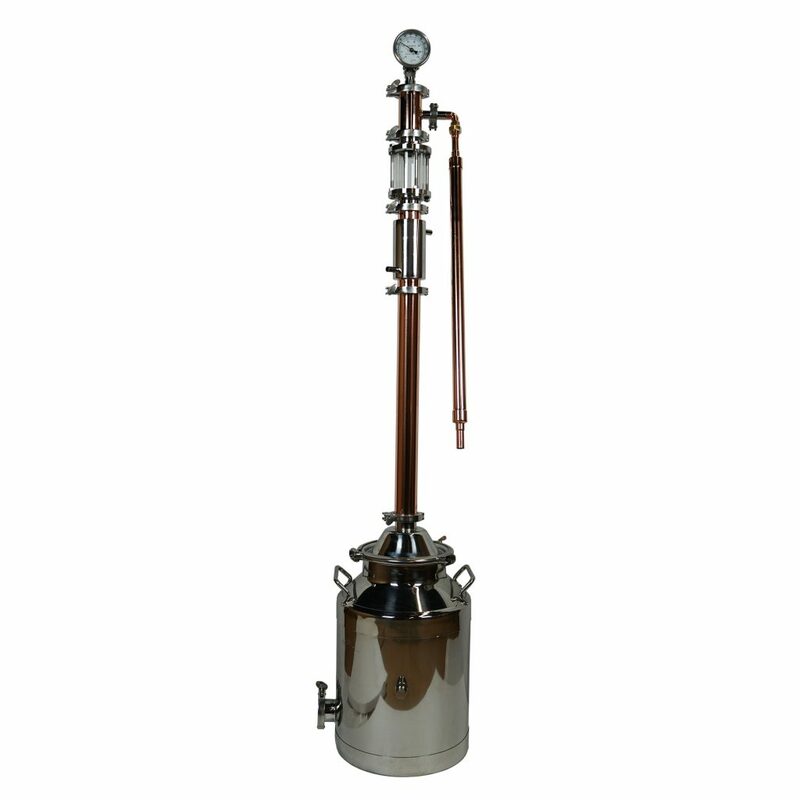 We only sell the best of the best copper stills that come out of our shop. 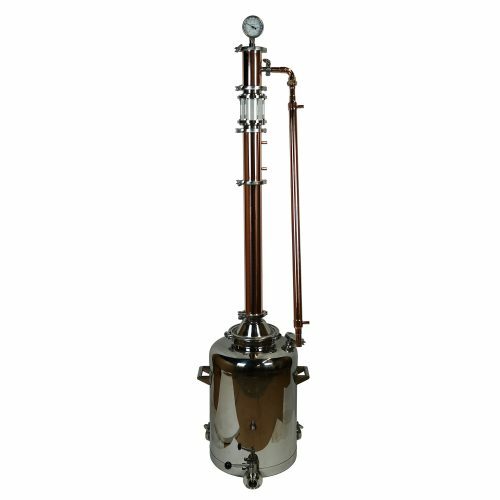 Watch our video walkthrough of our various sized copper stills below and see why Mile Hi Distilling is the best in the business.